(St. Petersburg, FL) The Bad Boy Mowers Gasparilla Bowl has announced that FIU (8-4, 5-3) from Conference-USA and Temple (6-6, 4-4) from the American Athletic Conference have accepted invitations to play in this year’s game. 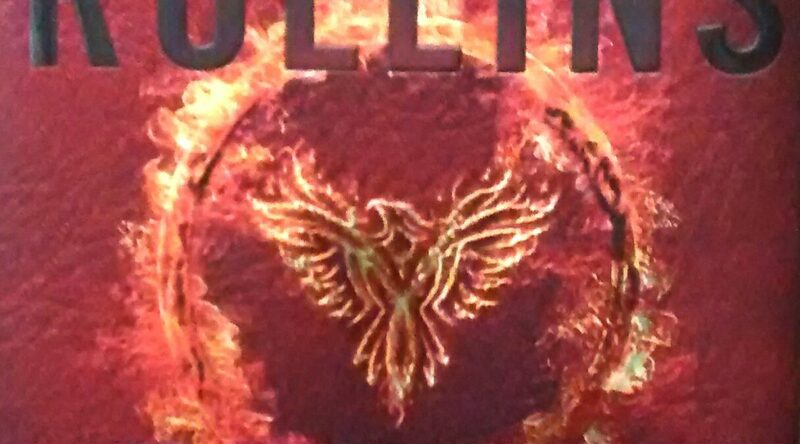 The tenth edition of the bowl game will be played at Tropicana Field in St. Petersburg, Fla., on Thursday, Dec. 21, at 8 p.m. ET and air on ESPN. 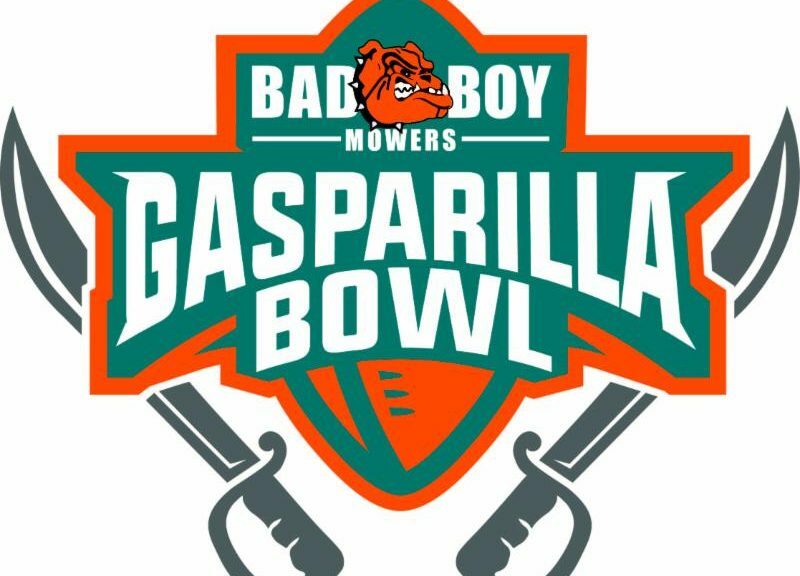 Tickets for the 2017 Bad Boy Mowers Gasparilla Bowl are available for online purchase from Tickets.com. FIU won its eighth game of the season on Saturday defeating UMass 63-45, tying the 2011 team for the most wins in an FIU season. Ironically that season also resulted in a bowl trip to St. Petersburg. The Panthers, then in the Sun Belt Conference and led by future NFL star T.Y. 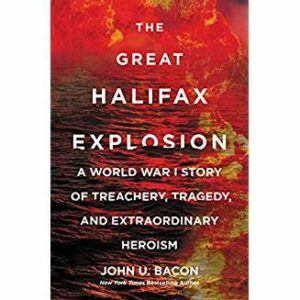 Hilton, was upended by Marshall 20-10. Temple, which won three of its final four games, including a season-ending 43-22 road win over Tulsa, is making its first bowl trip to St. Petersburg. First-year head coach Geoff Collins returns to familiar territory in Florida. Collins was the defensive coordinator at Florida in 2016. He served as FIU’s defensive coordinator in 2010 and was the linebackers coach for UCF when the Knights played Rutgers in the 2009 bowl game in St. Petersburg. “We are very excited to participate in the Bad Boy Mowers Gasparilla Bowl and we are certainly looking forward to spending time in St. Petersburg to see all it has to offer,” said Collins. 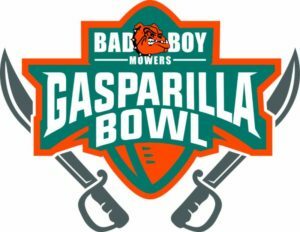 “It’s always great to have two teams coming to our game after closing the regular season with big, dominating wins,” said Brett Dulaney, Executive Director of the Bad Boy Mowers Gasparilla Bowl. “We look forward to providing FIU and Temple with a terrific bowl experience that includes fun times and rewarding community involvement programs. While the game is the headliner event, the Bad Boy Mowers Gasparilla Bowl activities start a few days prior. This year the teams, their alumni and students will start arriving in St. Petersburg on Sunday, Dec., 17, for the numerous bowl-related festivities leading up to kick-off. These events, which are free and open to the public, include the Battle at the Beach (Dec. 19) and the Fan Invasion (Dec. 21).